By Dennis A. Henigan. 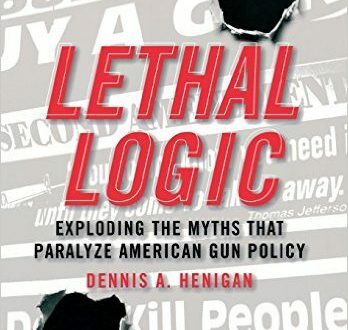 Dispels the NRA’s “slippery slope” argument — that any infringement, no matter how common sensical it may sound (background checks, safety standards) can serve as a sinister first step toward eventual total disarmament. Read more.